Our brand refresh for the existing range of products. Livia’s innovative range of sweet treats already had great success. All their products are 100% vegan, naturally free-from (and delicious) allowing those with allergies, or those trying to eat better to indulge their sweet cravings in a fun way. 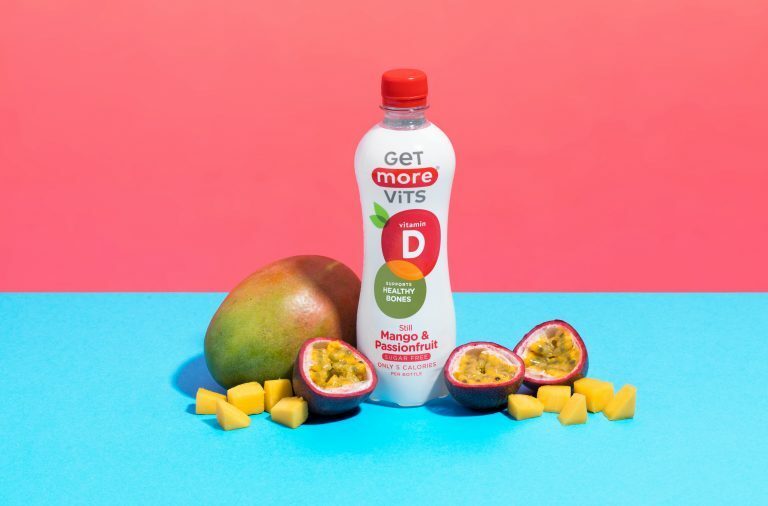 Design and messaging however were lacking excitement and focussing heavily on free from cues, not appealing to the wider market looking for that sweet-spot between happy and healthy. 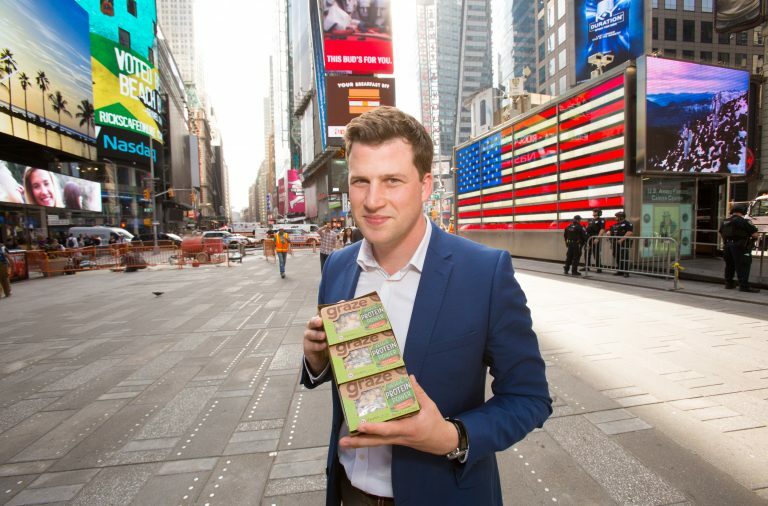 Pioneering entrepreneur and founder Olivia Wollenberg’s mission for the brand is “to change the face of confectionery”. 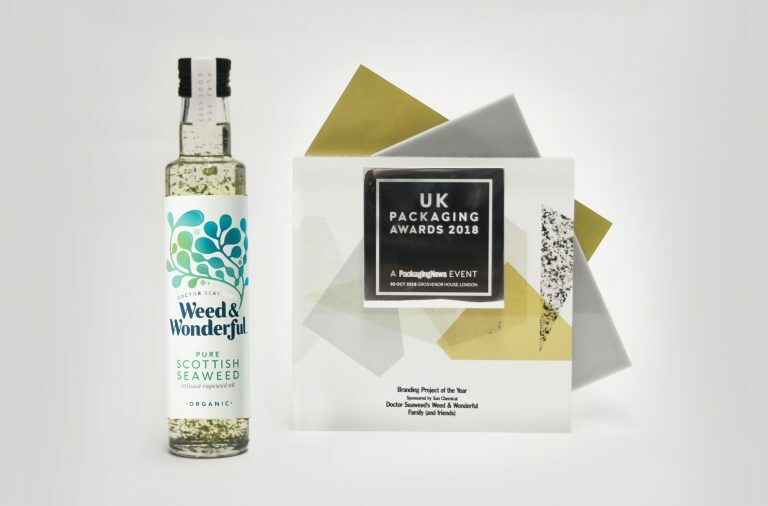 Following our ShelfHappy® principles, our strategy was to create an irresistible, mainstream appeal and move the brand away from its original, small-scale philosophy. 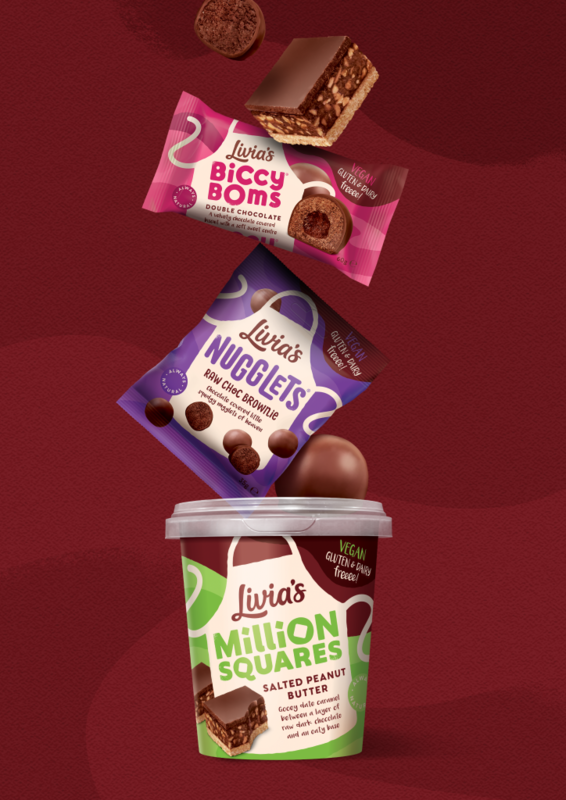 We urged them to drop ‘Kitchen’ from the name, moving the brand towards a bigger and more confident ‘Livia’s’ with stronger sub-branding, following confectionery category cues. The new design is bolder, richer and livelier, taking the already iconic apron and giving it more character and movement” says Alex Durbridge, Creative Director. 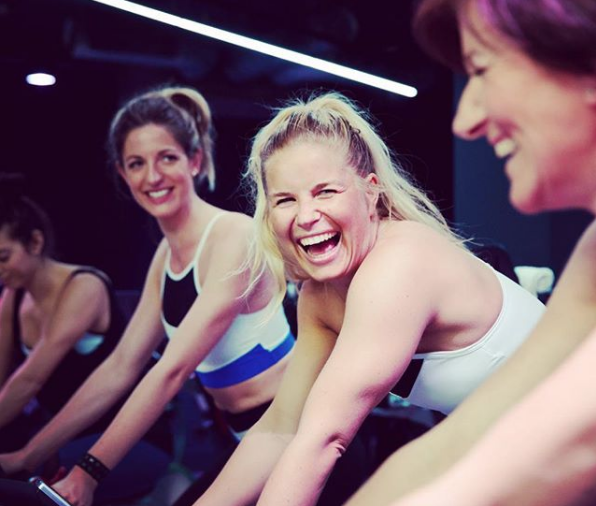 “’Better for you’ and ‘free-from’ have in the past been a wall of worthiness – with the category now being better understood, it’s time to have some fun again”. Whilst the Livia’s team is small, there is great ambition and bravery. Working with Olivia and her team has been an amazing experience and we are excited to build the brand out for a big future. 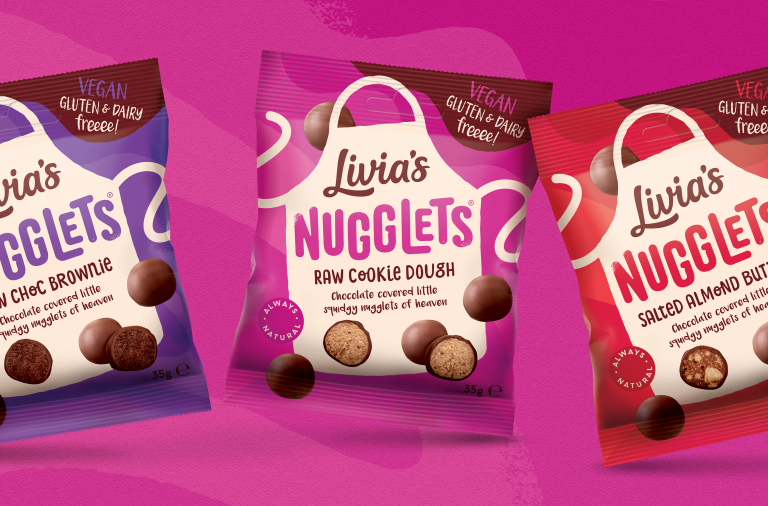 The next exciting collaboration is Dunx, a totally vegan, cookie and dip combo which we developed and named with Livia. Dunx will be in store for late February and available in Tesco, Boots, WholeFoods, Planet Organic and of course, www.livias.co.uk. F&f worked with Olivia on naming and developing her first NPD.